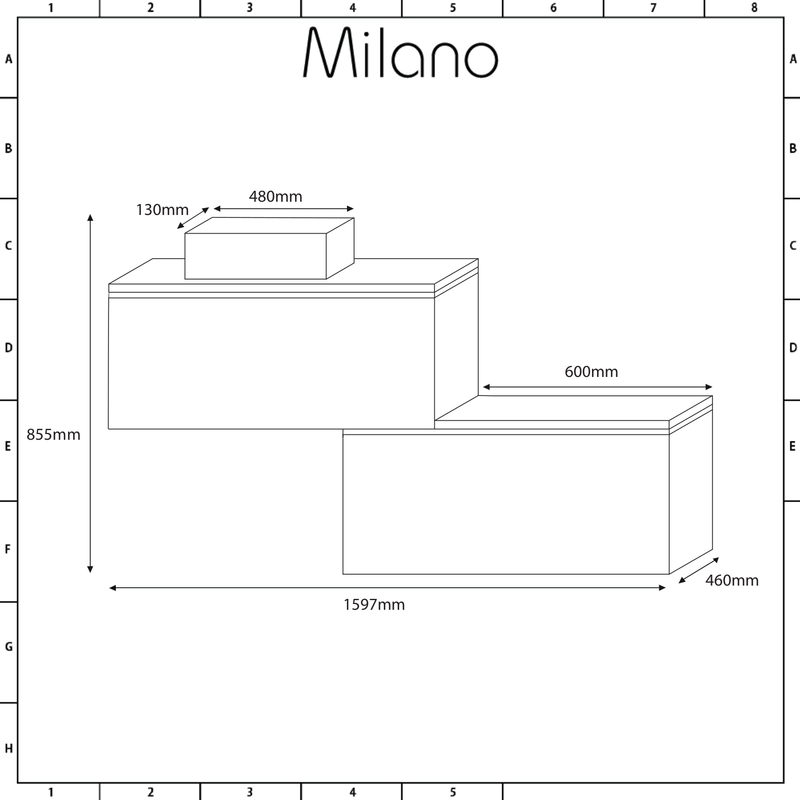 Add a smart new look to your bathroom that is both stylish and functional with the wall-mounted Milano Oxley 1600mm stepped vanity unit and basin. 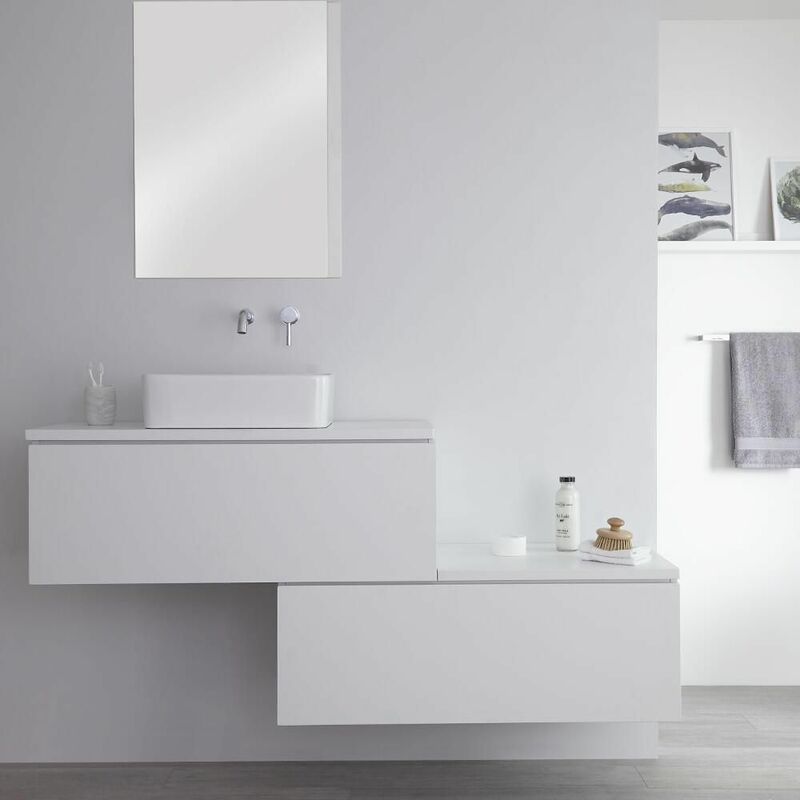 Finished in a sleek matt white finish, the Oxley combines a high quality ceramic basin with two large push to open soft close drawers and a countertop to store your bathroom essentials. 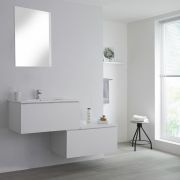 The vanity unit is made from a strong moisture resistant engineered wood that ensures long-lasting durability, making it as hard-wearing as it is attractive. 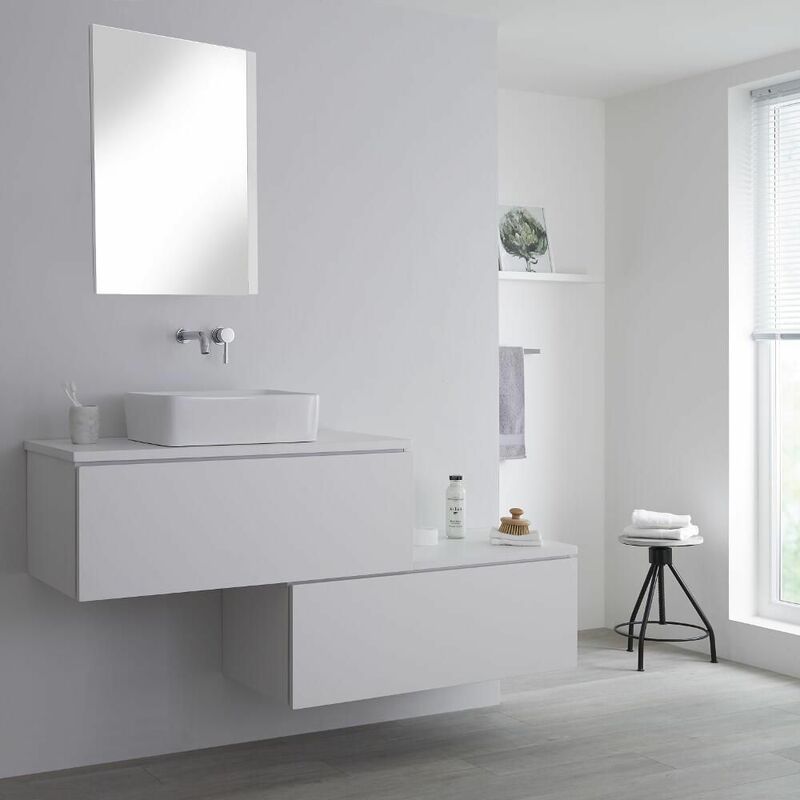 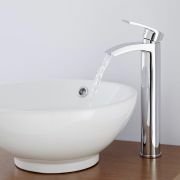 The rectangular countertop basin boasts a shiny white glaze that is easy to clean and can be complemented by any of the wall-mounted or high-rise taps in our range.